Leading Manufacturer of two color pad printing machine, pen clip pad printing machine, pneumatic pad printing machine, motorized pad printing machine, pad printing machine and one color pad printing machine from Mumbai. Our organization is engaged in providing excellent quality Pad Printing Machine, which are manufactured by using high grade material and sophisticated technology. 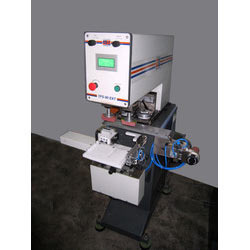 This pad printing machine is exclusively designed keeping in mind industry demand. Furthermore, our quality controllers inspect this machine to ensure flawlessness in the product. Clients can avail this pad printing machine at affordable prices. This Automation is a very versatile facility to print on "Pen Clips". Output achieved on this machine is Max 100 Clips per minute . Only a single operator is required to operate the machine. With the assistance of our team of skilled professionals, we are engaged in offering an excellent quality Motorized Pad Printing Machine that is used in printing. Our offered printing machine is manufactured utilizing utmost quality components and innovative technology in adherence with industry standard. To maintain the quality, this printing machine is tested on various quality parameters by our examiners. 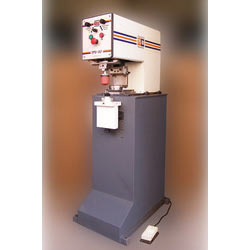 In addition to this, we offer this printing machine to our customers in various sizes and designs. Keeping in the mind various requirements of our clients, we are offering premium quality Pad Printing Machine. Our offered printing machine is manufactured using utmost quality components and modern technology in adherence with industry norms. In addition to this, provided printing machine is available in various specifications and designs as per the needs of our customers. 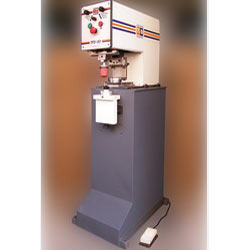 We offer this printing machine to our customers after testing it on several quality parameters. Our organization has gained recognition for offering optimum quality One Color Pad Printing Machine. Our offered printing machine is manufactured using utmost grade components and advanced technology by our highly skilled professionals. The offered printing machine is available in various designs and sizes as per the requirements of our customers. In addition to this, provided printing machine can be availed from us at nominal rates. We have marked a distinct position in the market by offering optimum quality Automatic Pad Printing Machine. The provided printing machine is manufactured using utmost quality components and modern technology in adherence with industry standard. Our offer printing machine is available in various sizes and designs in compliance with the demands of our customers. Being client centric organization, we sternly test this printing machine to ensure its quality. 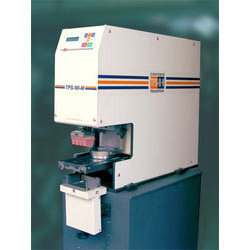 Converge TPS 90 model is one of the most popular and the highest selling machines . These machines represent the culmination of over 11 years of customer input, continuous innovation and a refusal to settle for the ordinary. Each of the TPS 90 machines is a state of the art, multi functional, stand alone pad printer as well as a building block in a pad printing system which is scalable that can can be attached to any of our indexing systems. We specialize in designing and fabricating Mechanical Pad Printing Machine. To fabricate it we use superior grade parts & components and utilize the latest technologies. It is specifically designed to print on different types of materials in different sizes and shapes. The printing speed of electric motor driven depends on its condition and thickness of stock, type of inks used, requisite printing quality and other operating conditions. 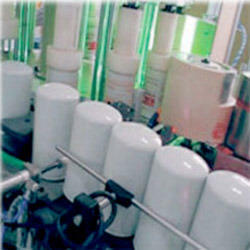 We offer UV rotary pad printing systems for efficient automated printing. 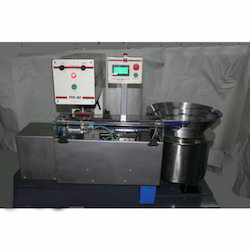 •	3 colour UV (Ultra Violet) rotary pad printing system with servo motor's to print 360 degrees on cylindrical products. Looking for Pad Printing Machines ?